The previous Opel Insignia OPC was really something special with its turbocharged V6 engine, which harkened back to Saab days. It may not have been the most powerful, or the quickest car, but it retained a loyal fan base. That makes this news semi bittersweet—the Opel Insignia GSi is here, but it’s not packing a V6 engine at all. No, instead, Opel has opted for a 2.0-liter turbocharged four-cylinder engine. You’ll notice the “OPC” badge is also missing. As we reported previously, Opel has reinstalled the iconic “GSi” badge after Opel Performance Center became the de facto measure of sporting intentions years ago. Whether OPC is continuously replaced with the GSi badge remains to be seen. 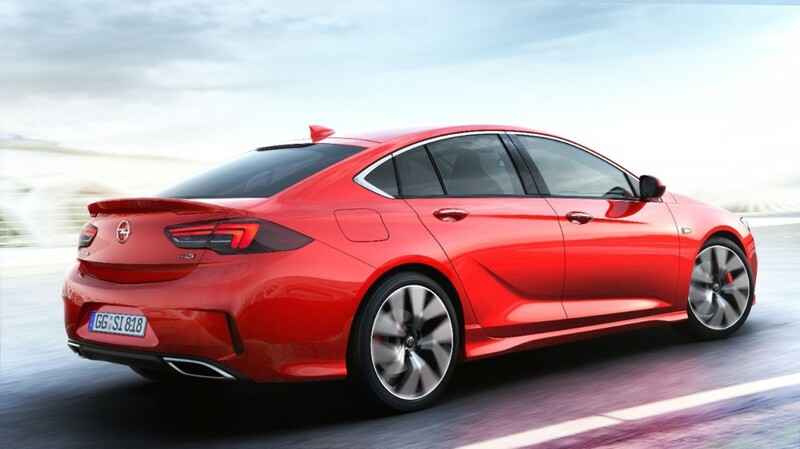 As for the Insignia GSi, there are some fundamental changes that set it apart from its 2018 Buick Regal GS and Holden Commodore VXR cousins. Foremost, it’s the adoption of a 2.0-liter four-cylinder turbocharged engine. In fact, it’s the identical unit found in the outgoing, 2017 Buick Regal GS. It makes 260 horsepower and 295 pound-feet of torque—identical figures to the 2017 Regal GS. Though, Opel insists the new Insignia GSi—despite being down on displacement—is quicker than the Insignia OPC when timed at the Nürburgring Nordschleife. The 2.0-liter turbo is paired to an eight-speed automatic—the 2018 Regal GS gets a nine-speed auto—and power is sent to a dual-clutch, all-wheel drive system. The Regal GS, Commodore VXR, and Insignia GSi all benefit from the same AWD setup, which also includes driver-selectable functions. One final differentiation: to expand the breadth of choices, Opel will also offer the Insignia GSi with a “powerful new diesel engine.” Details surrounding the powertrain aren’t available at the moment, though. 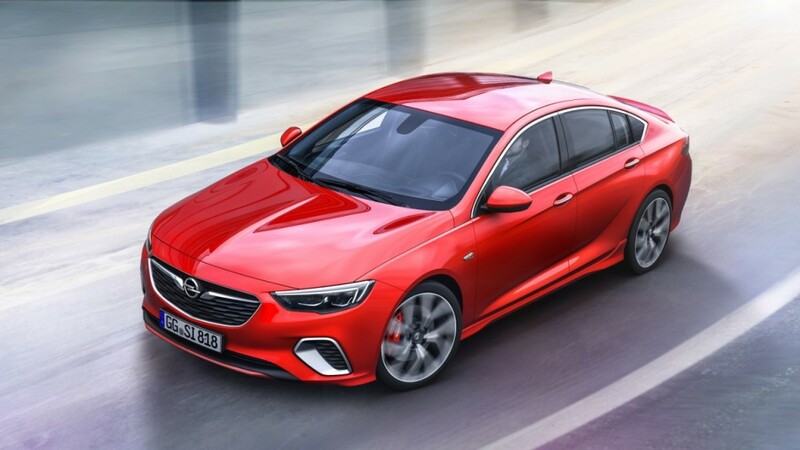 Elsewhere, the Opel Insignia GSi retains a lot of the same character found in the 2018 Buick Regal GS. The same aggressive fascias are present, specific heated, cooled and massaging front seats are installed and a flat-bottom steering wheel conveys the GSi’s performance. The Opel Insignia GSi will make its formal debut at the 2017 Frankfurt Motor Show in September and will go on sale in mid-October of this year. From there, it will be up to buyers to decide if the GSi badge has found a worthy home.